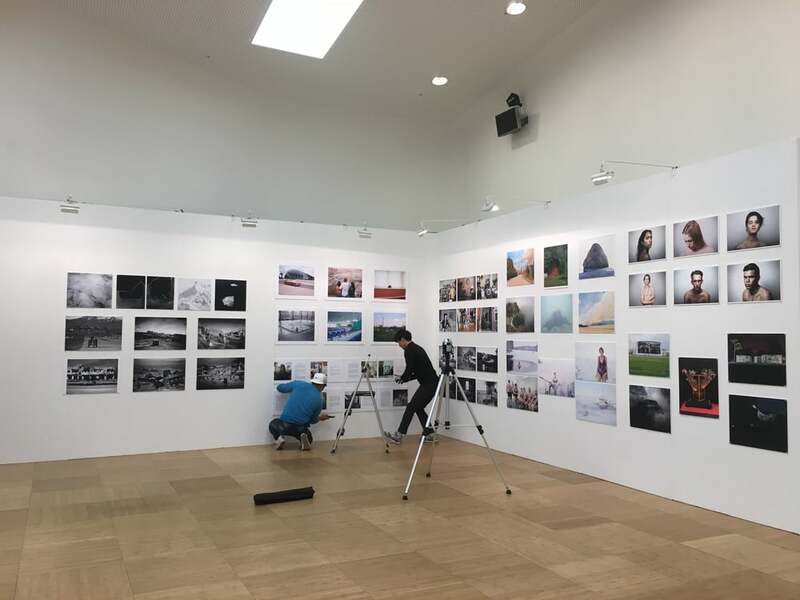 Fotofever, Paris 2015. A fair to never forget. The terrorist attacks cast a shadow over the city, over the world, over all beauty and innocence. All was closed during these days of terror. 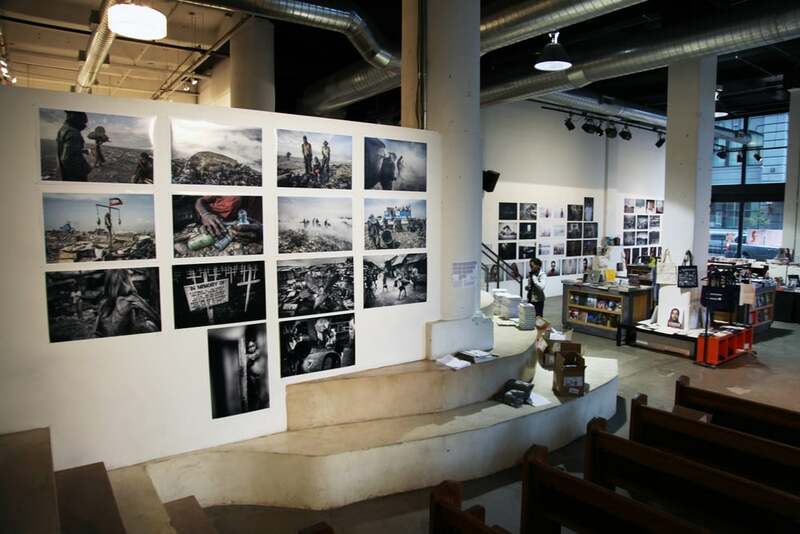 The Fotofever art fair remained to be open. Surrealistic empty streets, a dark Eiffeltower and closed shops, armed soldiers leading the way to the entrance of the fair in le Caroussel du Louvre. But somehow many people came to enjoy the beauty in these hard days. I will never forget, Paris will never forget, the world will never forget. We are still alive and kicking, my thoughts go out to those who are not alive and kicking anymore because of the terrible events that took place. Hereby is the link to the virtual tour, for those who could not come, did not dare to. Excited to be part of upcoming Fotofever Fair in Paris this weekend. 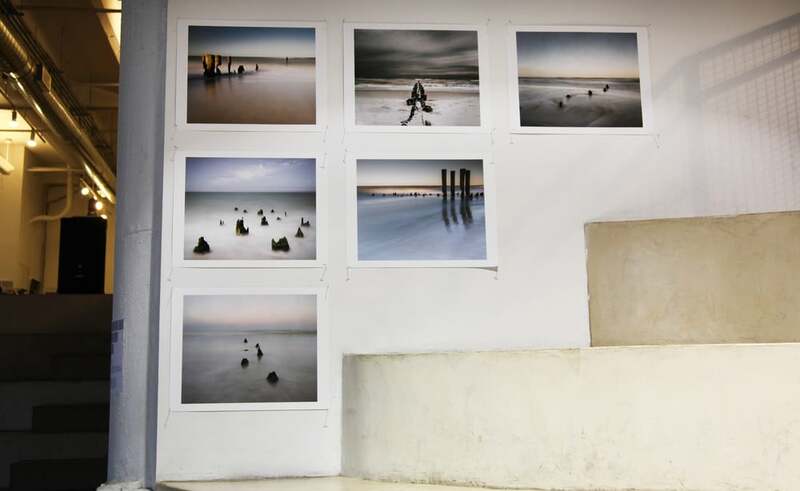 If you're there, be sure to visit Charlet Photographies, Stand A3. For those of you who were unable to make it to The Last Picture Show, at Powerhouse Arena, I have included some installation shots of the work below. Thank you to all of those who were able to attend. I am proud to announce that work from my latest series, "Year of the Beast," has been selected to be part of The New York Photo Festival's last invitational, as part of its, Photo Book category. 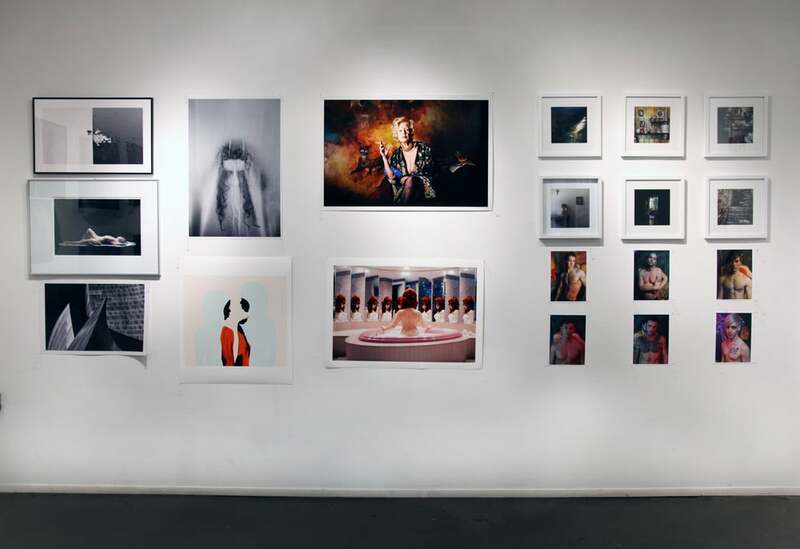 Exhibited at the POWERHOUSE Arena; the show is entitled "The Last Picture Show." Founded in 2011 by A. Moret and Garet Field-Sells, Installation Magazine, The First All-Digital Contemporary Art magazine for the iPad, iPhone and web, is a weekly, curated fine arts and lifestyle publication. They juxtapose thoughtful analysis with visceral, lucid, and imaginative photography and art direction. As the architects of tomorrow, Installation features innovators, emerging voices and profiles of rising international talent across all creative disciplines in our six original editorial departments. Installation celebrates the artist’s voice and process in their own words. You can see work from the series "An Indecisive Moment" featured on their website here. 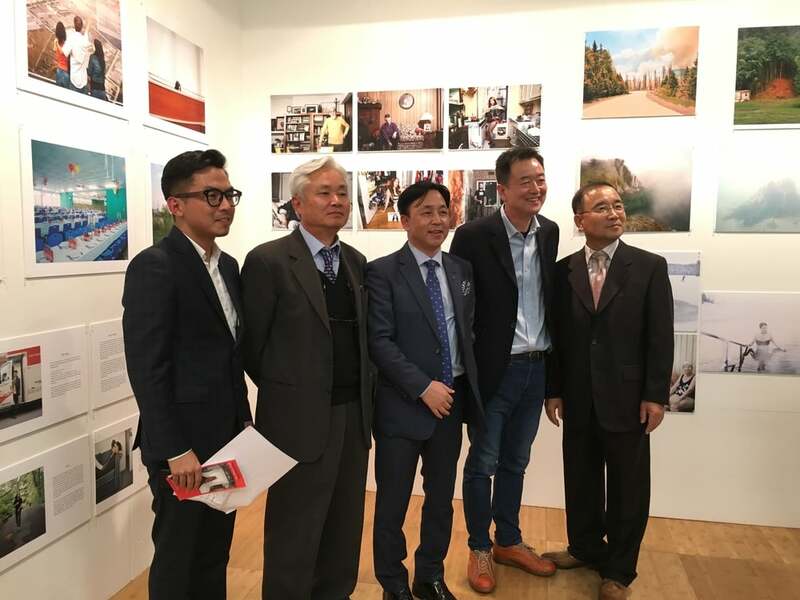 Yan Li, director of gallery High Noon Culture, has tirelessly funneled both photographers and curators into many exhibition opportunities in various photography festivals in China and the United States. 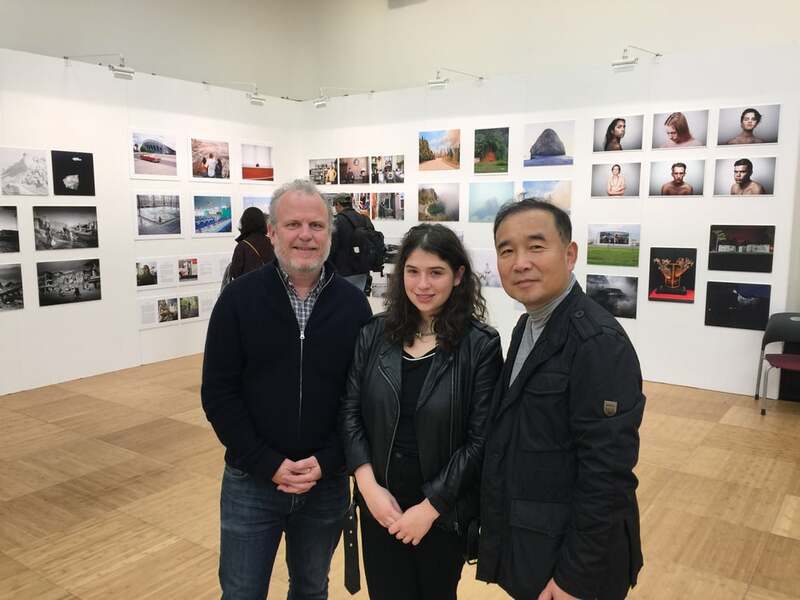 She also works with several Chinese photography publications including 'China Photographers' and 'China Popular Photography' in publishing the portfolios of many American photographers, furthering the exposure quotient of the work. I was honored to have my worked publish in "People's Photography" in January 2014. Anna Zekria is co-founder and managing director of Saltimages, an independent photography agency based in Moscow. She has been promoting documentary photographers in Russia and worldwide for the last six years. 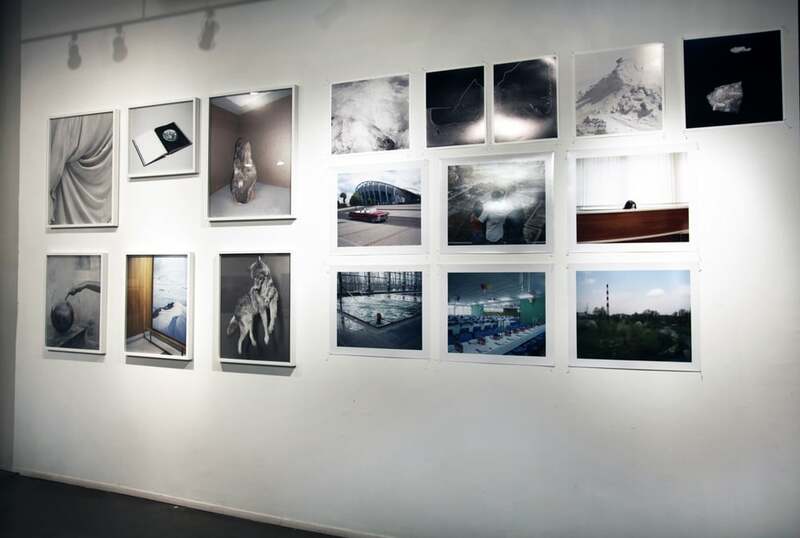 Zekria has participated in numerous local and international projects, including portfolio reviews, masterclasses and photography competitions; curated a number of exhibitions and multimedia installations on Russian contemporary photography. In 2005, Zekria joined the Russian photojournalism agency Photographer.Ru, representing international agencies within Russia, including Magnum Photos, Contact Press Images, Contrasto and Panos Pictures. In 2010, she was media projects director of the Objective Reality Foundation that supports multimedia journalists, artists, and visual storytellers. Her recent activities include organizing the workshop ‘Photojournalism, Documentation and Interpretation’ with photographer Davide Monteleone (2009), speaking and reviewing portfolios at Ojo de Pez meeting point Barcelona (2010), serving as a jury member for Belarus Press Photo (2011), working as the coordinator and project editor of a Objective Reality workshop for Polish and Russian youth with Rafal Milach and Andrei Linakevich (2011) and serving as a member of the nominating committee for the 2011 World Press Photo Multimedia Contest.In 2011, together with photo editor Maria Zakharova, she founded Saltimages agency. Zekria promotes the work of up-and-coming and established visual authors and supervises their projects on a regular basis. She is currently based in Moscow. I was honored that my work be selected by Anna to be featured in an online exhibition as part of Curate NYC 2013. You can see the work here. Based in New York, Musée Magazine is a quarterly photography periodical that publishes the works of both up-and-coming and established photographers. Musée exists in two platforms: Musée Magazine, our cornerstone, and Musée Online, the web- based extension of the magazine. Musée launched as a flash of inspiration in the mind of award-winning fashion and fine art photographer, Andrea Blanch. With Musée, Blanch sought to recreate her original mentoring experience under noted photographer, Richard Avedon. Since 2011, Musée has found itself at the vanguard of photography culture-bringing together diverse bodies of work from both emerging and established photographers. 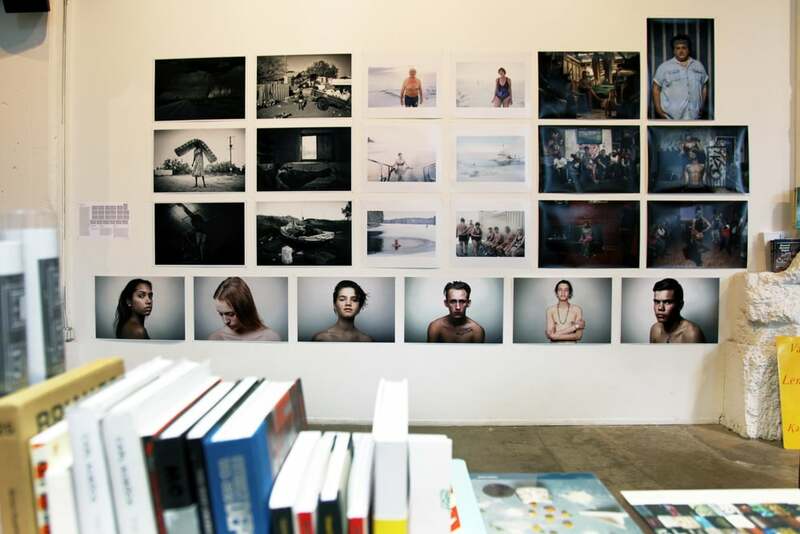 Every issue engages with gallerists, curators, collectors, and photographers bringing our readers closer to the thoughts, ideas, and suggestions of influential people in the contemporary photography world. My work was mentioned and featured in a recent article published about The New York Pulse Art Fair. Please see the article here. Serial Optimist is a lifestyle blog that features interviews with actors, artists, comedians, musicians, photographers, and other interesting people. You can find a brief write up, as well as a sampling, of my recent work from the series "An Indecisive Moment" on their website, here. GoSee Creative News Services recommends exhibitions, campaigns, editorials, events to a enthusiastic readership. 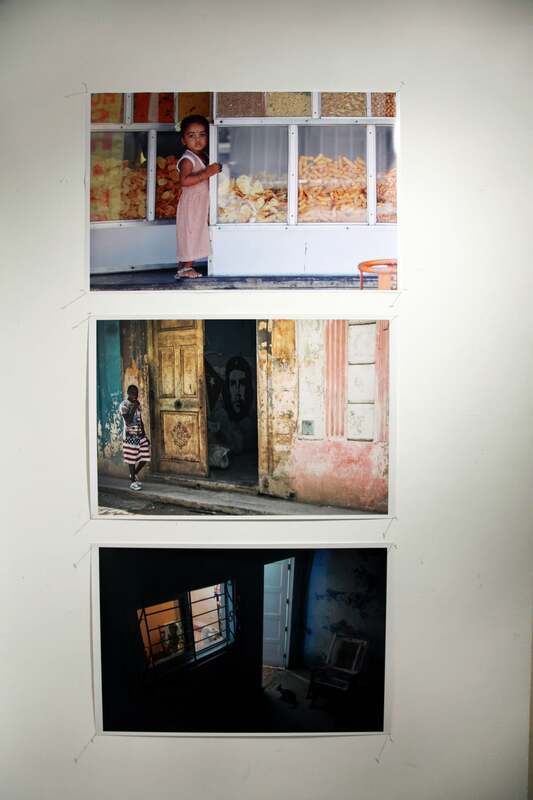 I was honored to have my exhibition, "The Indecisive Moment," profiled on their website. You can read what they had to say about it here. Photo France is dedicated to the art of photography. Gear & product reviews aid readers in selecting equipment, while articles on technique & interviews with respected photographers offer both technical know-how & inspiration. Included are full-page layouts by some of the world’s greatest photographers. 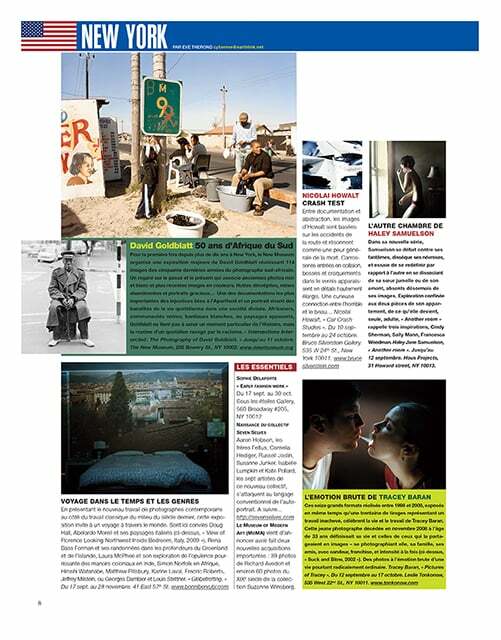 The work from an my series “An Indecisive Moment” was featured in the exhibition section of their March 2012 issue. Since its creation in 1998, Actuphoto, has been the premiere online photography magazine in France, rallying both professional and amateur image enthusiasts alike with up to date news on exhibitions, publications, festivals, equipment reviews and more. Please see an essay regarding my work from An Indecisive Moment, on their site, here. 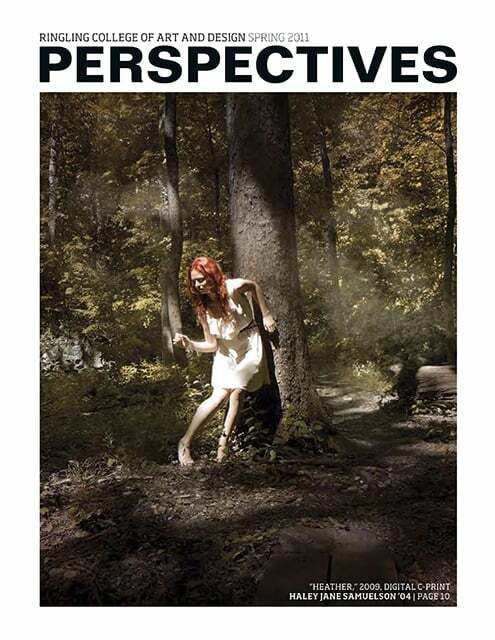 Ringling College of Art and Design's Perspectives magazine, which published from 2005-2012, was a semi-annual publication of the College, designed for potential and current students, alumni, and friends. I was honored to be featured as the cover story, of the Spring 2011 issue. Snoecks is a stylish book shaped magazine, published in Belgium, that focuses on literature, photography and the other arts. I am honored to be featured in their 2011 edition. Fraction Magazine is an online venue curated and ran by David Bram. 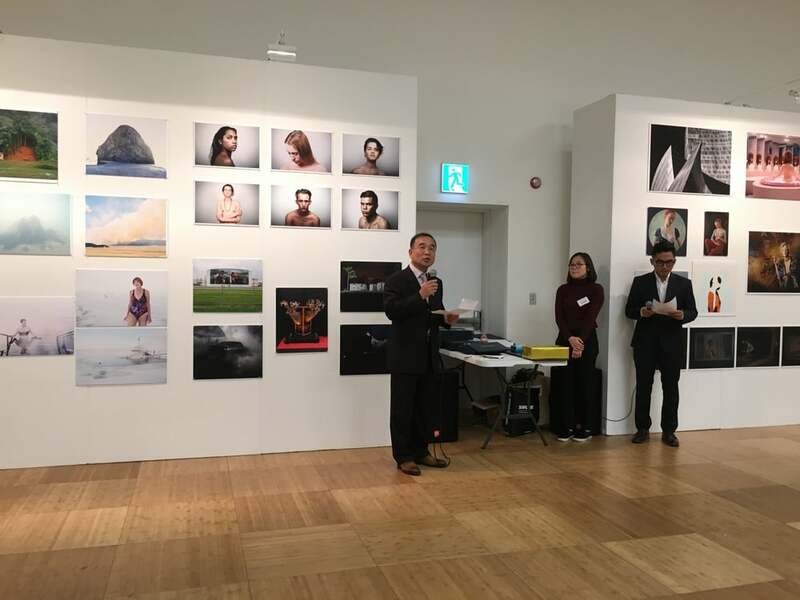 It is dedicated to fine art, contemporary photography and brings together diverse bodies of work by established and emerging artists from around the globe. My work has been featured in Issue 20, released in November 2010. You can view the work here. “The Flat File” is a blog written by Christ Dix, owner of Wall Space Gallery in Santa Barbara, CA. You can view a showcase of my work on her blog here. 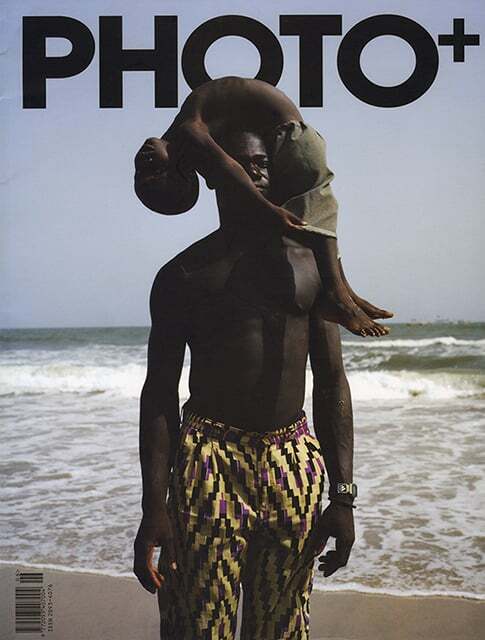 PHOTO+ is a monthly printed photography magazine published by YOWOOL MEDIA. PHOTO+'s first issue was published in May 2010. 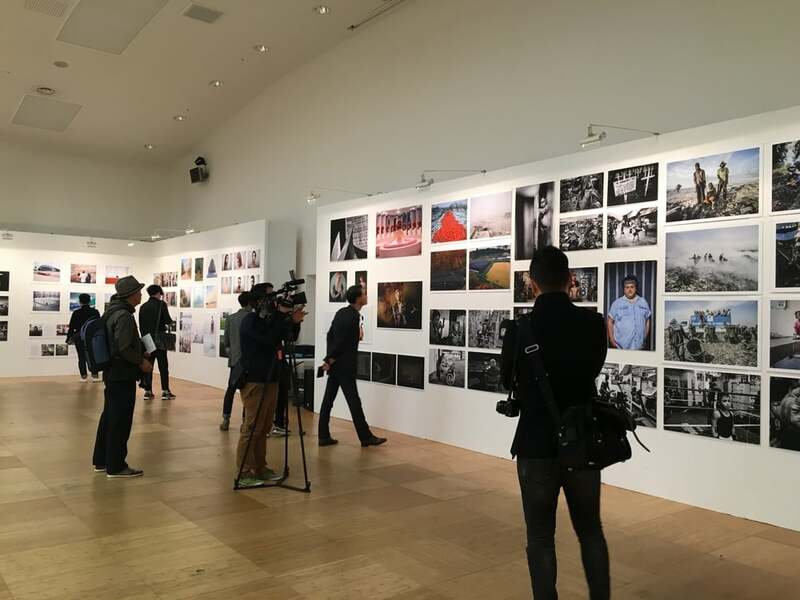 It includes contemporary photography works with interviews, technical papers, as well as news on current photography trends. To maintain the highest editorial standards, PHOTO+ is written and edited by photo artists, reviewers and professional photographers. My interview can be seen in the June 2010 edition, along with a 7 page spread of my work from "Another Room." Photo is dedicated to the art of photography. Gear & product reviews aid readers in selecting equipment, while articles on technique & interviews with respected photographers offer both technical know-how & inspiration. Included are full-page layouts by some of the world's greatest photographers. The work from an my series "Another Room" was featured in the exhibition section of their September 2009 issue. The Magenta Foundation is a charitable arts publishing house, the first of its kind in Canada. It fills the very specific niche of establishing a place for Canadian artists in the international arts community, and it provides a vehicle for galleries to join forces and promote the work of Canadian artists internationally through the publication of books and exhibitions. Magenta will bring the photographic community together and work in tandem with key players to help bring increased recognition to Canadians through U.S. and international representation. Magenta intends to set the standard for community collaboration and partner with other organizations to create the domestic and international presence Canadians need to succeed. Magenta Flash Forward showcases the future of photography, focusing on emerging talent from Canada, the U.S. and abroad that jurors have identified as having great potential. This year I was selected as an Honorable Mention and will be included in the 2009 Flash Forward-Emerging Photographers 2009 publication to be launched October 2009.